RITEK Blu-ray Disc series are the revolutionized blank media using blue-violet laser to record either high-definition (HD) video or multiple Gigabytes data archiving. Using RITEK’s exclusive FMS (Flexible Manufacturing System) and sophisticated production know-how can bring next generation products at the shortest time frame with reasonable pricing. 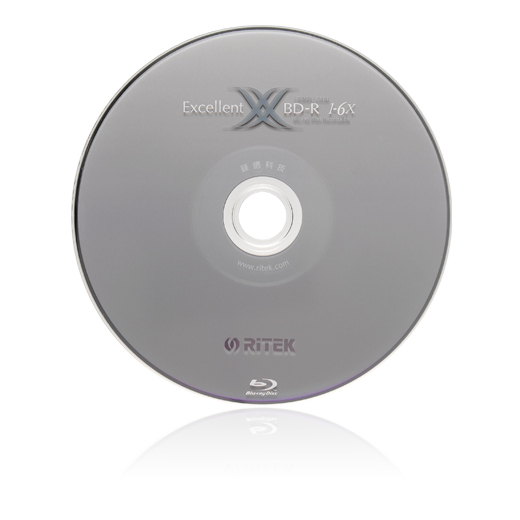 People will enjoy High-Definition TV programs with RITEK Blu-ray Disc series.